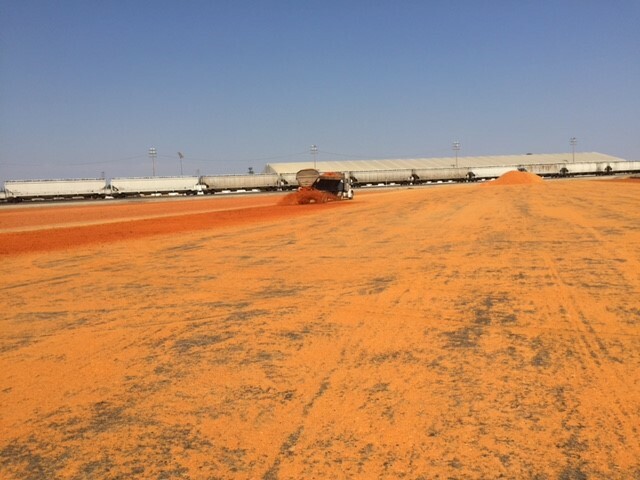 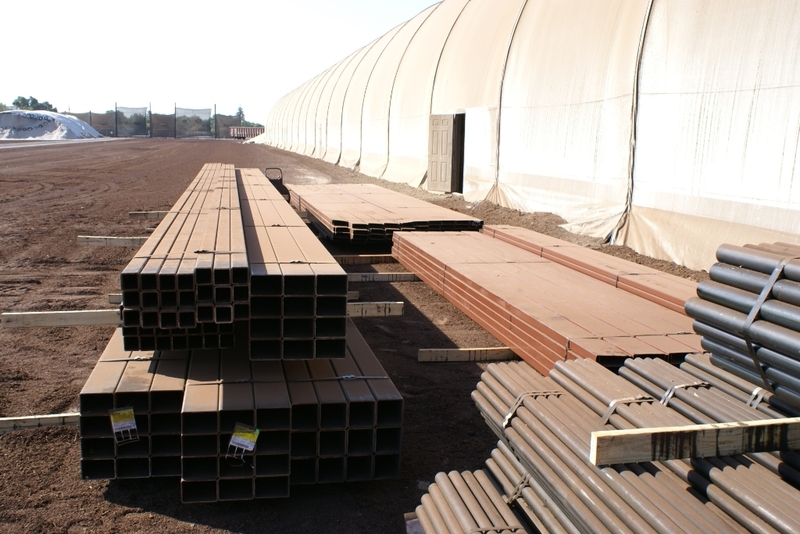 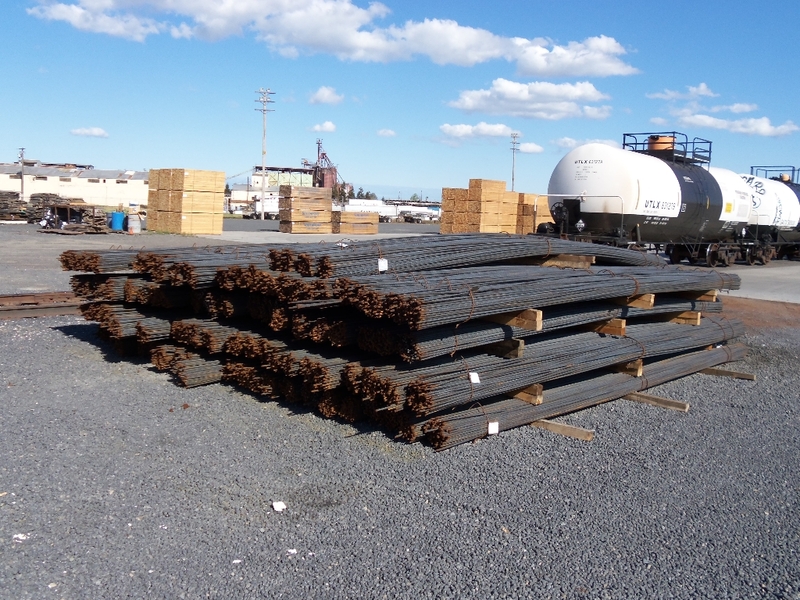 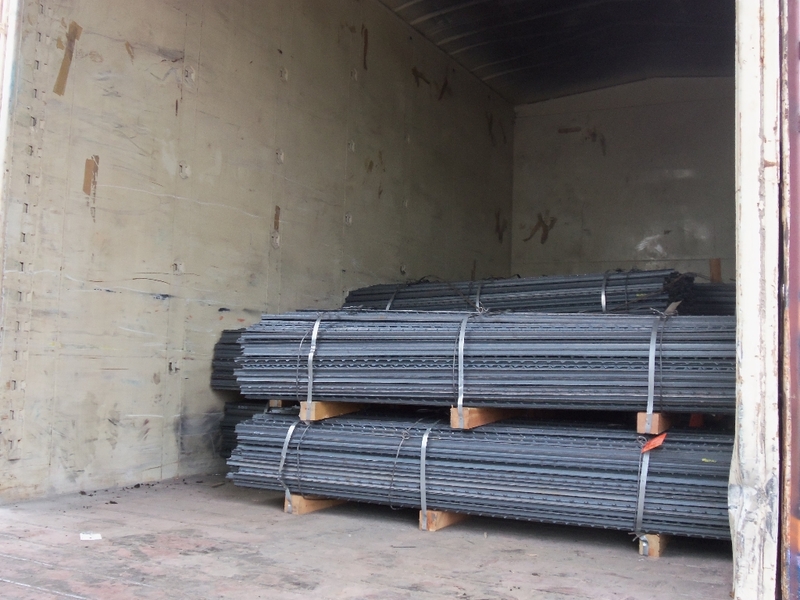 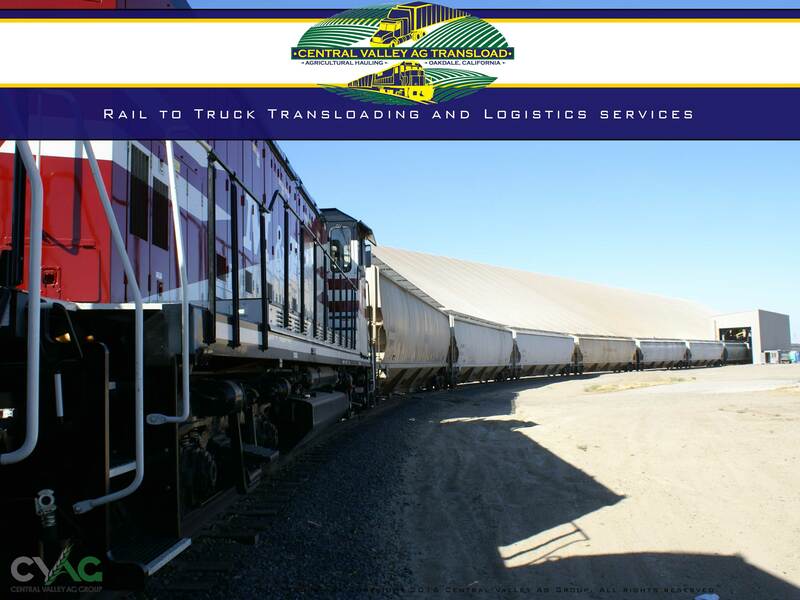 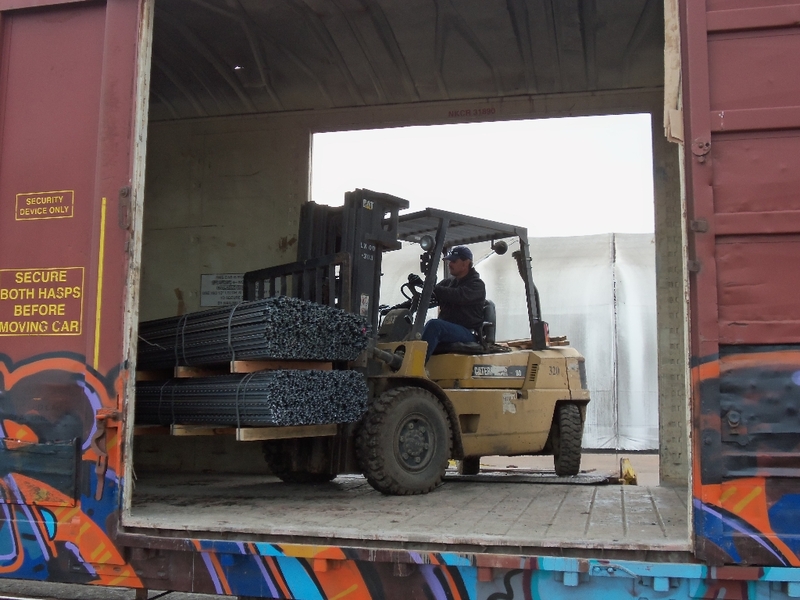 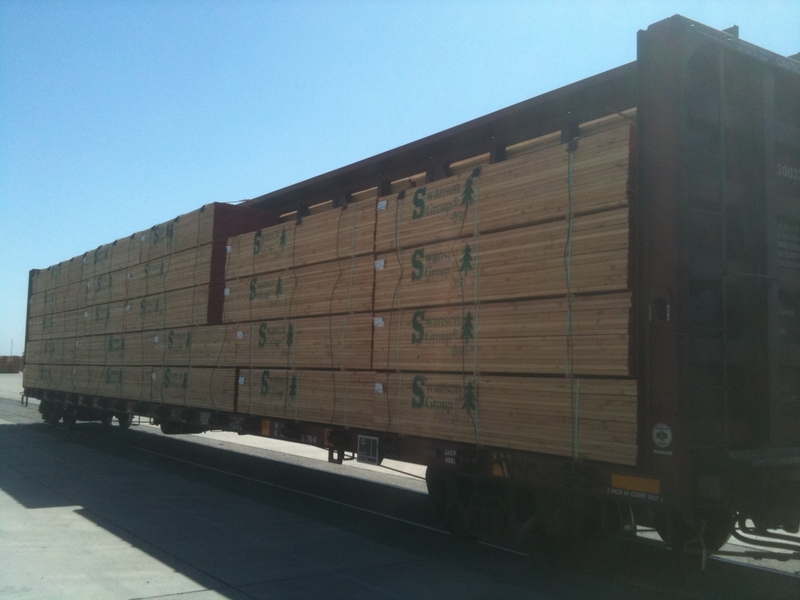 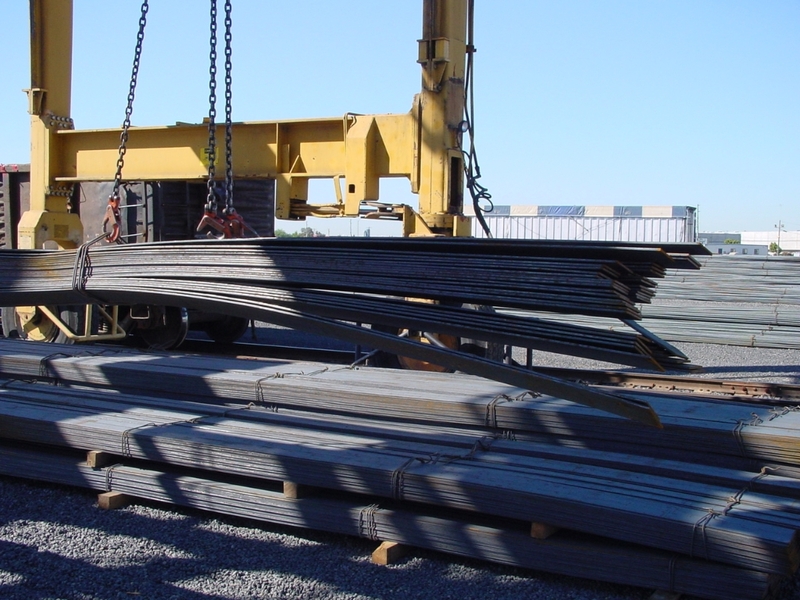 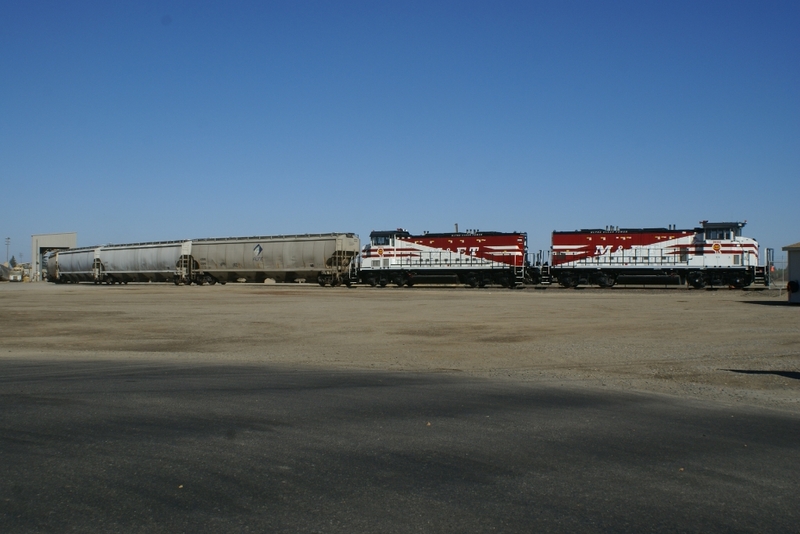 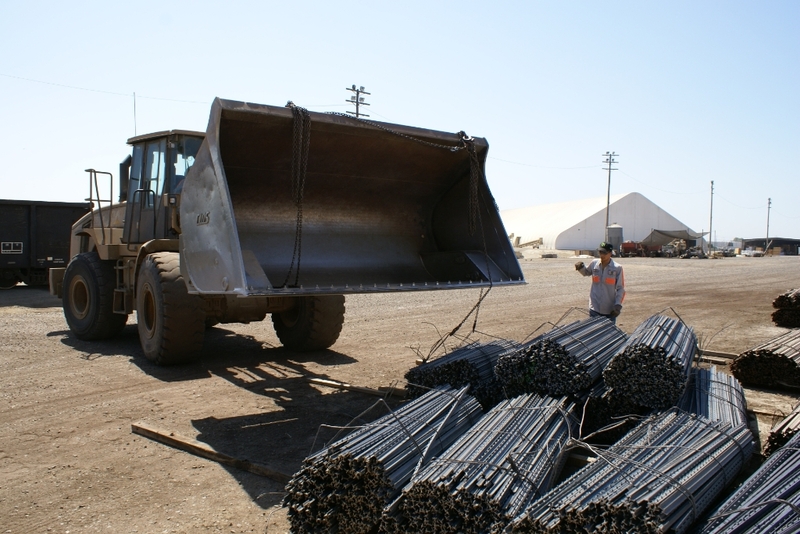 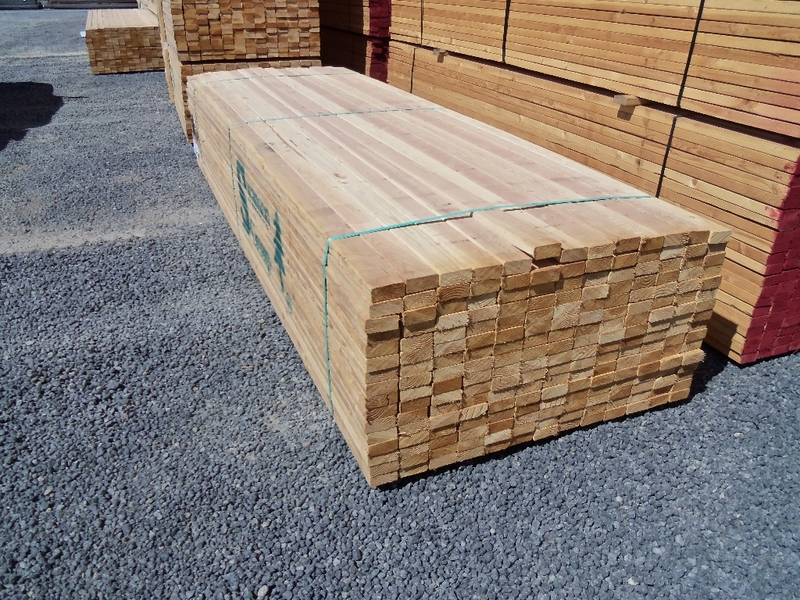 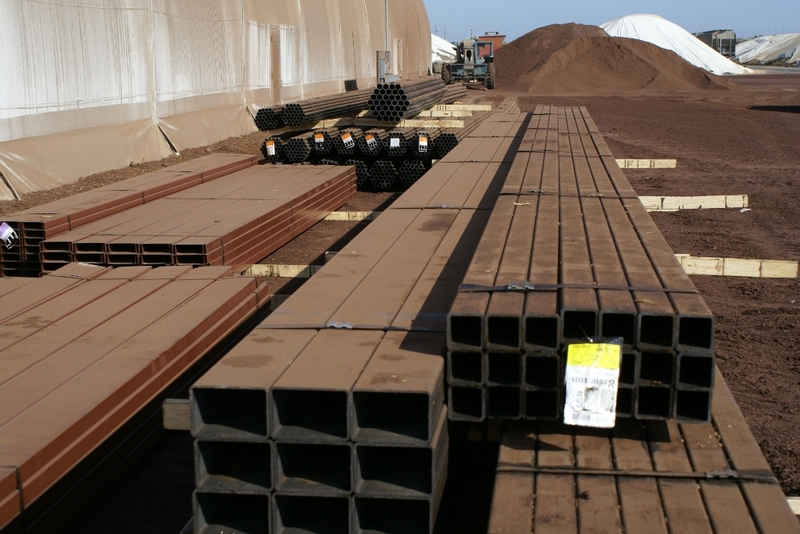 Central Valley Ag Transload is the complete solution for your Rail to Truck Transloading needs. 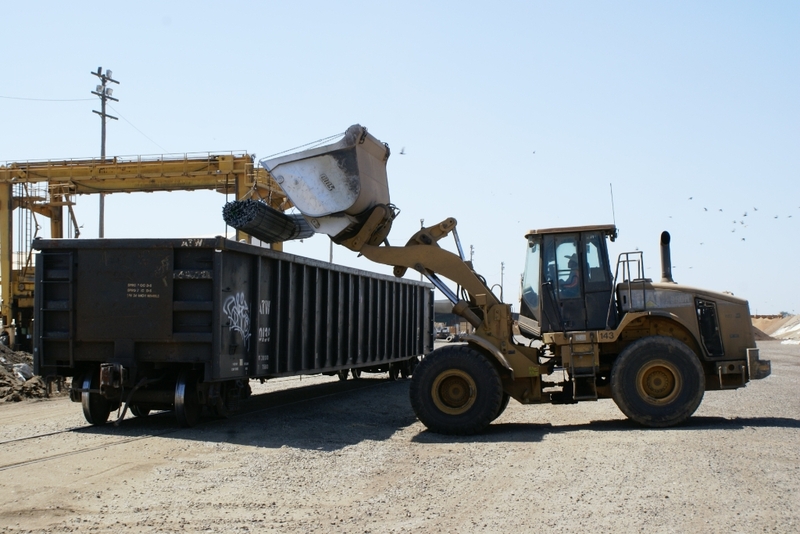 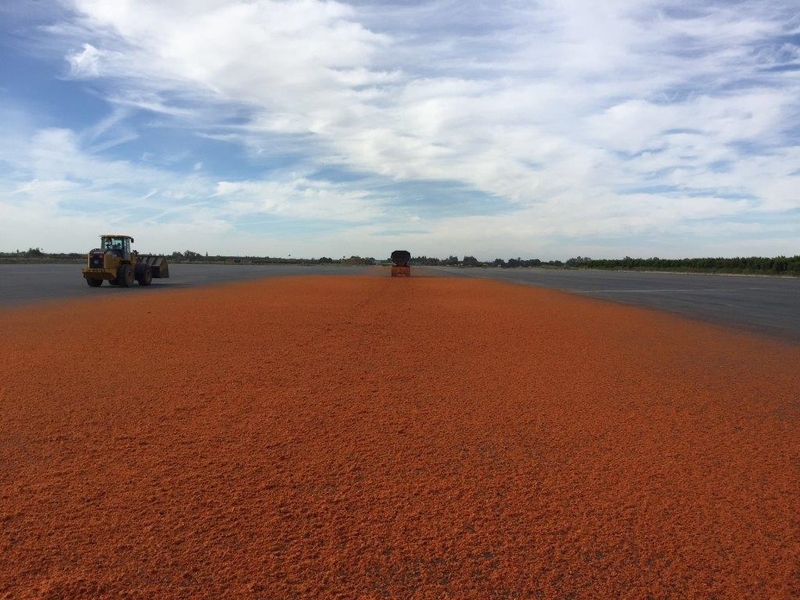 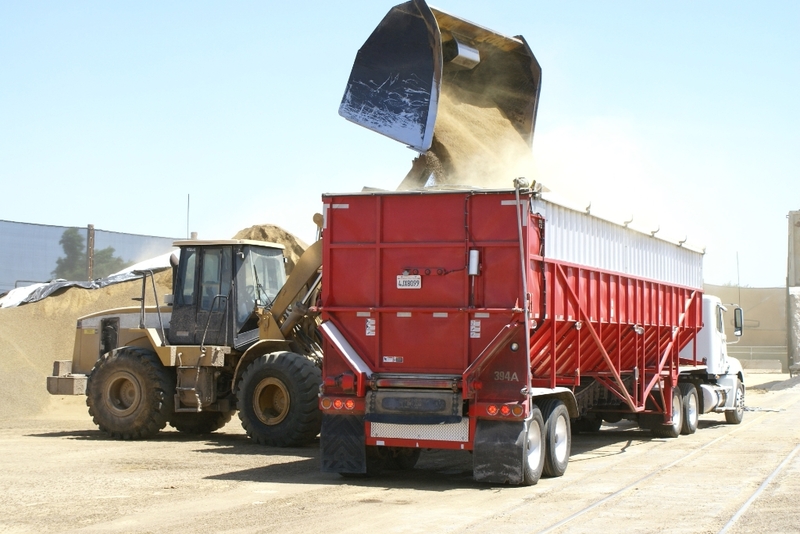 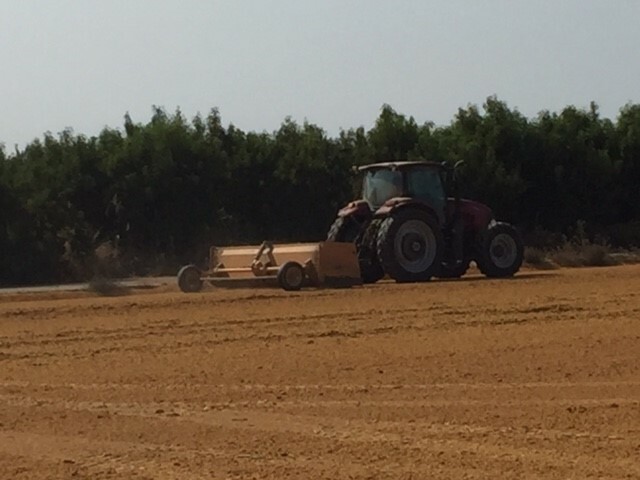 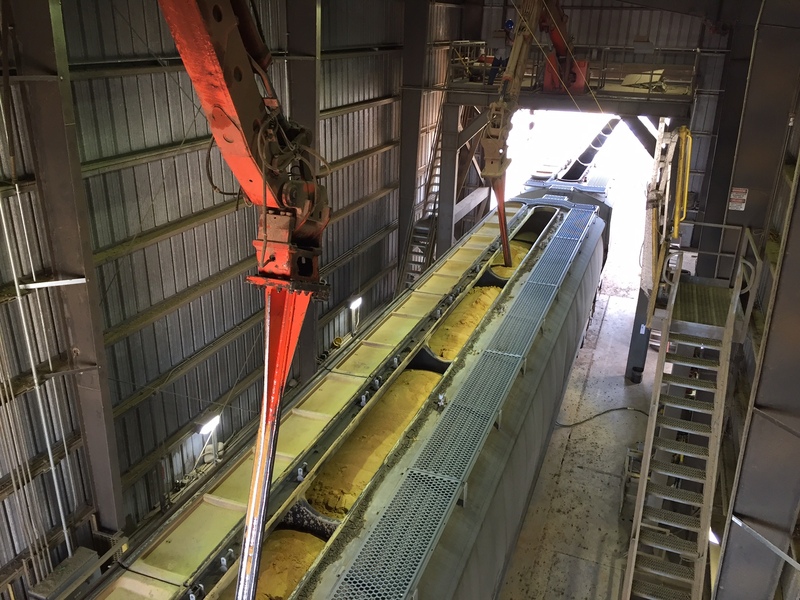 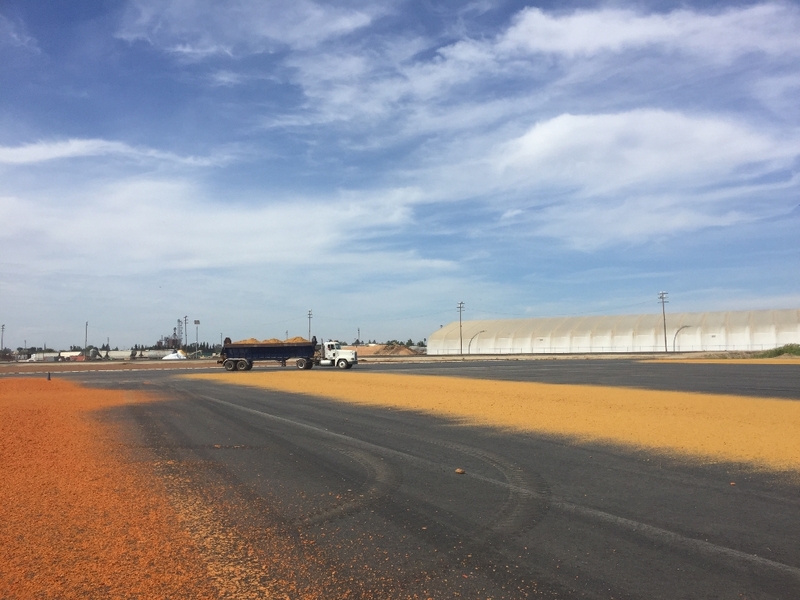 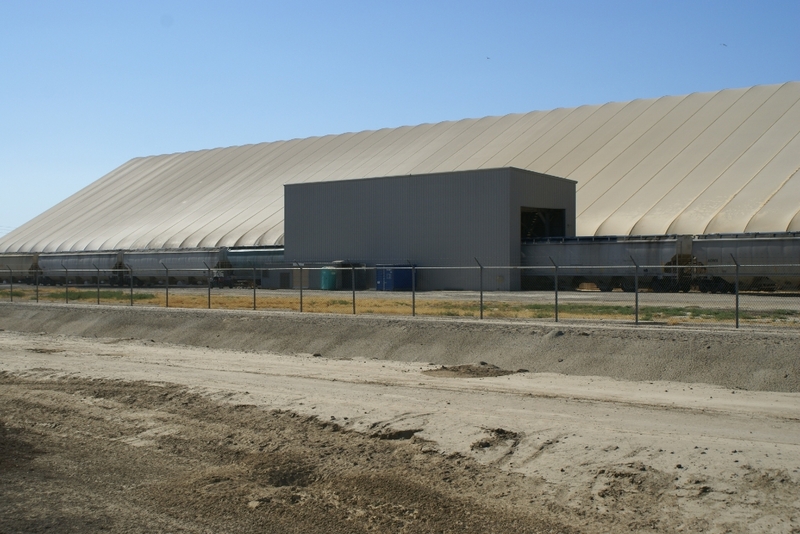 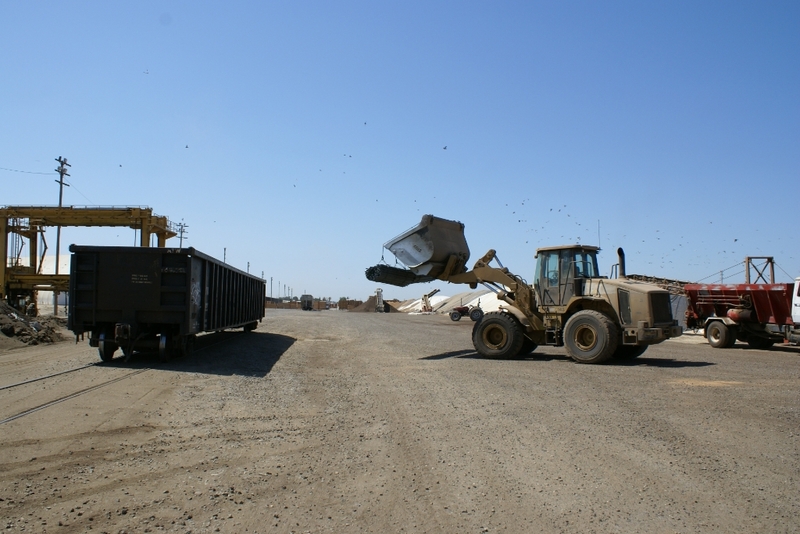 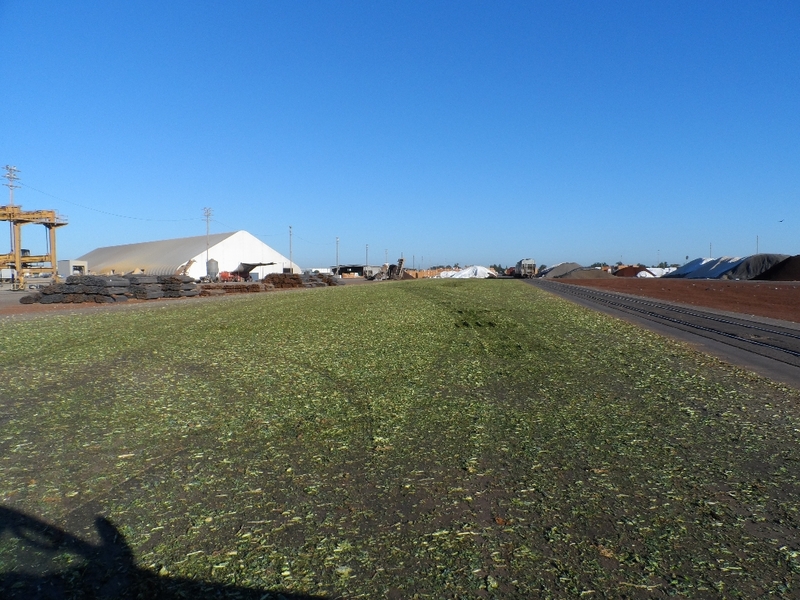 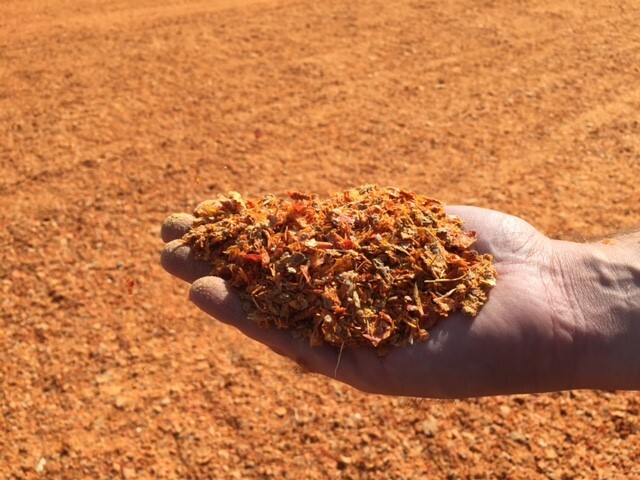 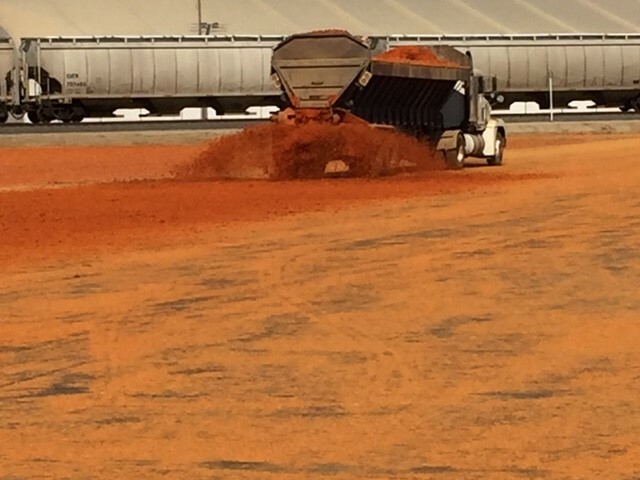 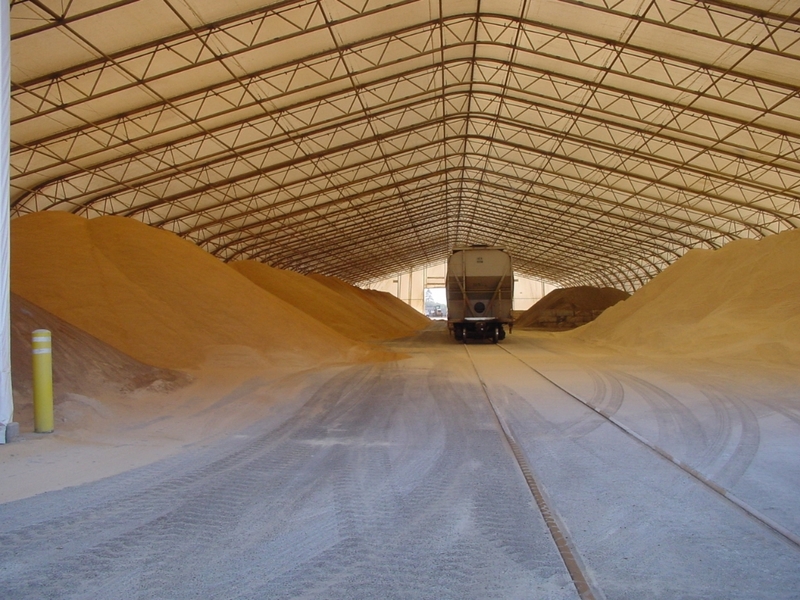 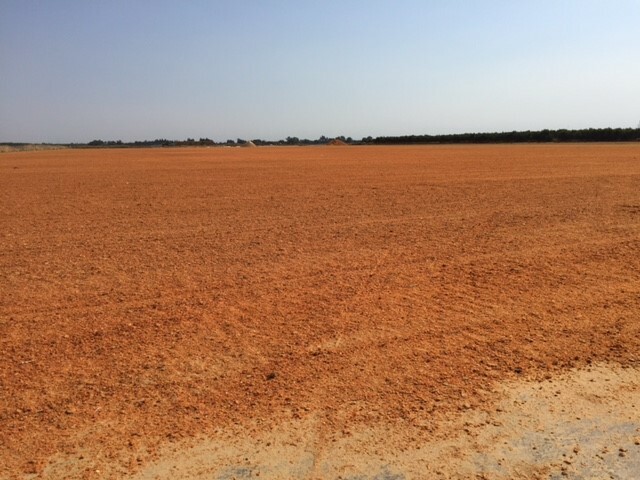 Our facility, located in Modesto, CA transloads 800,000 tons of feed ingredients and bulk commodities annually. 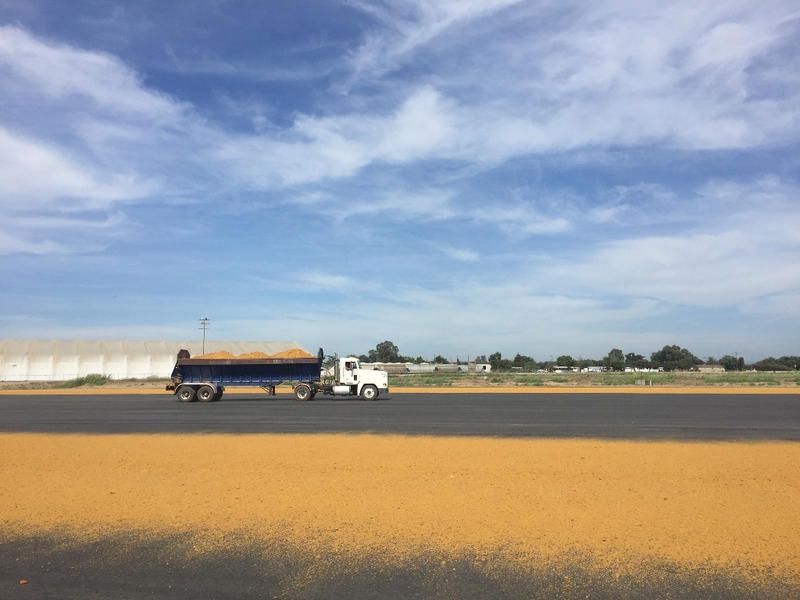 Our years of experience in the dairy, milling and truck logistics businesses provides our customers with the knowledge and flexibility they need. 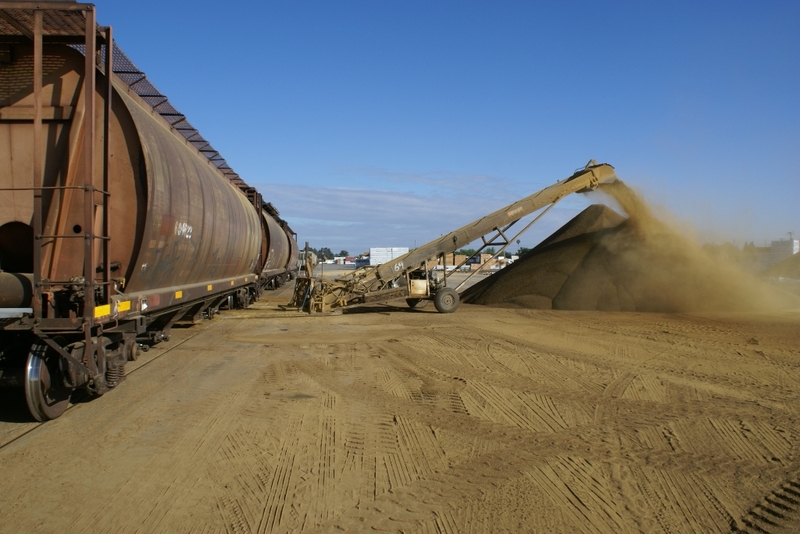 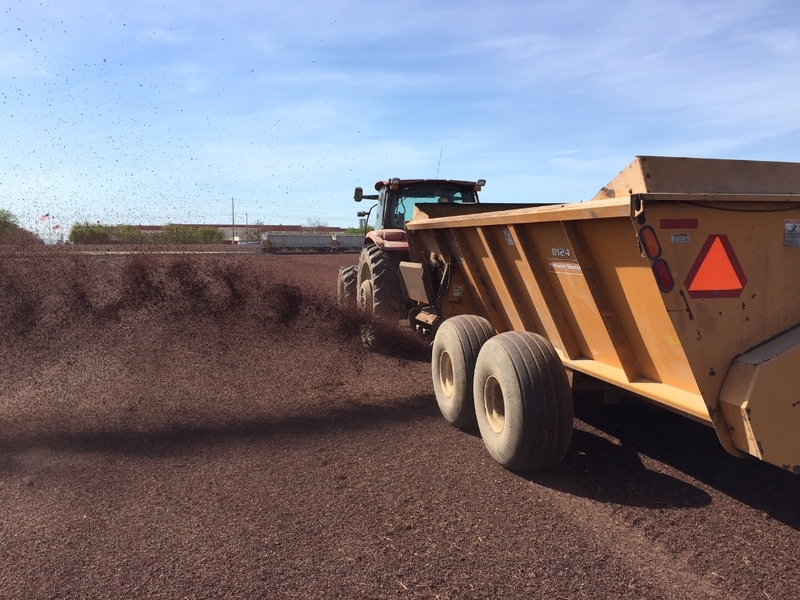 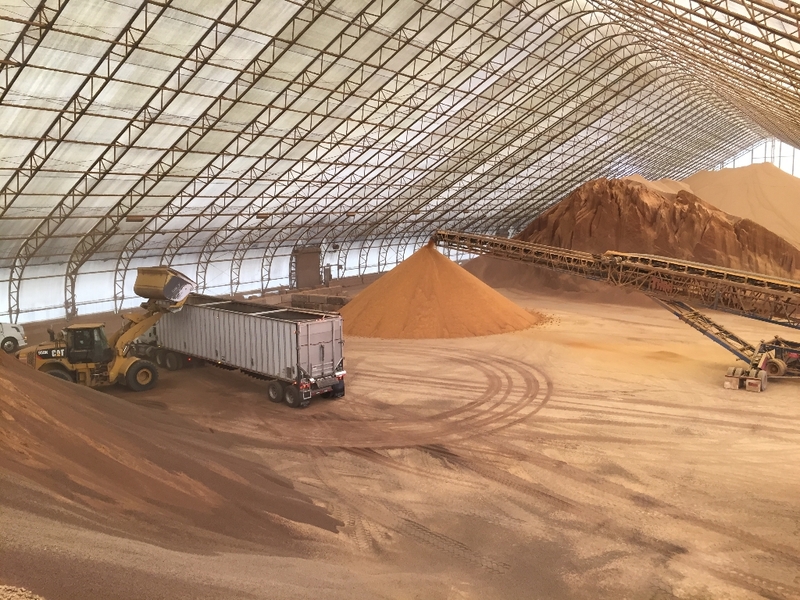 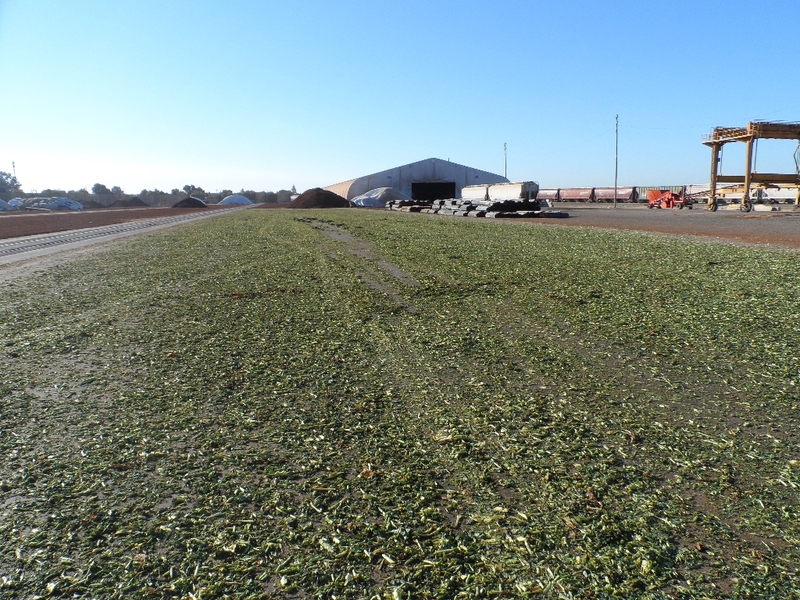 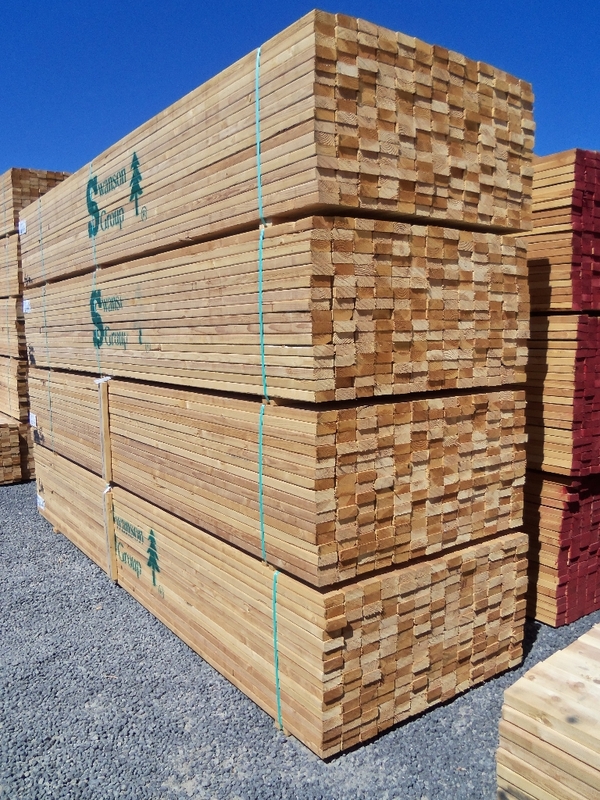 Give us a call to see why our customers rely on Central Valley Ag Transload to load, unload, process, and manage their bulk inventories.